SKU: Jali Cut Wall Panel-1. Category: MDF Jali Cut Wall Panel. 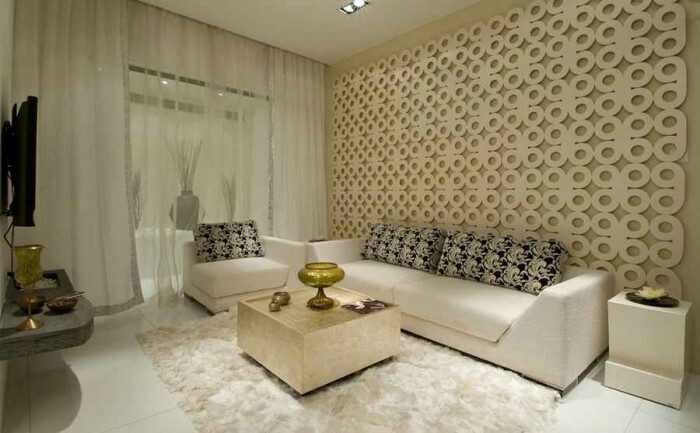 Decorate your home and office interior with jali cut panel decoration. Jali Cut Wall Panel-1. Jali panels are of different sizes and dimension. Price varries according to design thickness. To know more browse our product catalog.